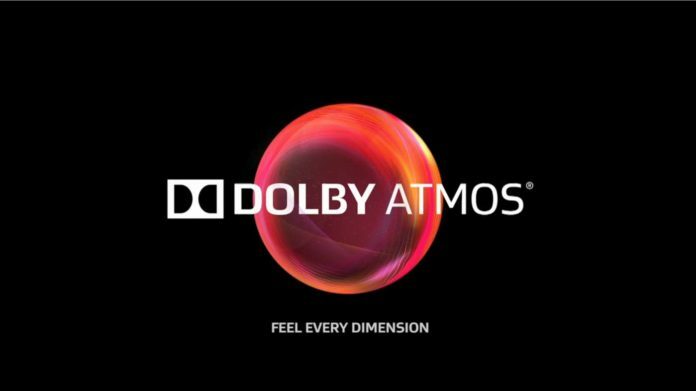 Dolby Atmos a surround audio Technology developed by Dolby Laboratories have launched thier Windows 10 App for PC’s and Tablets. Dolby Atmos is based on sound objects, unlike earlier systems that were based on the channels. This system supports up to 128 sound objects, each with its own sound characteristics. For each of them can be assigned any position in a three dimensional space, position that can vary over time. According to the position taken by the event at a given time, the audio processor will decide what will be the speakers that reproduce in order to generate a more realistic three-dimensional sound stage. With this system the audio involvement should be more comprehensive, for example, you can hear the rain falling from above, the thunder expand upon us as in the most classic of time or make it seem more real than the roar of a helicopter. The system supports up to a maximum of 64 loudspeakers. To run the app on your Windows 10 Device you need to have the latest Insider Creators Update Build 14961 or higher. The app is currently available in the Windows Store and can be downloaded by clicking the below link.